The mission of the FFD Conference is to bring up new learning and networking programs which will allow the participants to acquire the optimal skill set to be able to follow the industry trends, certainly, but also to come to know personally their colleagues from many countries and to lay the foundation of future international collaboration. 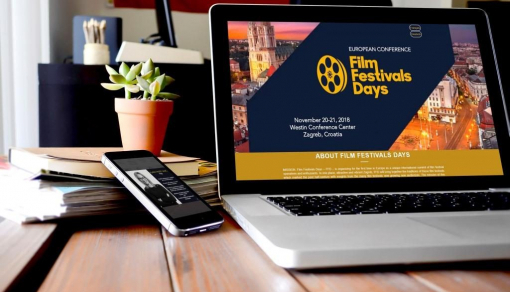 IF YOU ARE... an organizer of a film festival in Europe: one of those who is planning, developing, creating, organizing or contributing in various forms to European film festivals, this is the right place to be! Conference content is dedvided into 5 learning segments: audience development, festival's collaboration with local communities, visual communications and branding, new technologies, creative teams management. FFD takes place in the conference center of Hotel Park Plaza Histra, Pula (Croatia), with a beautiful view on the Adriatic sea. 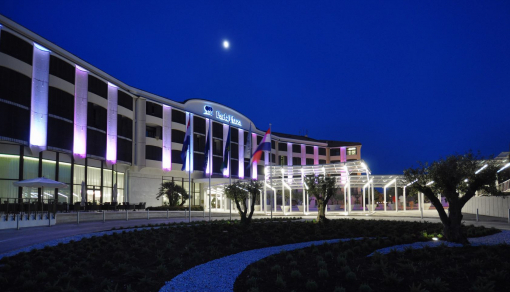 The hotel is 13 km distant from the Pula Airport, 6 km distant from Pula Bus station and 7 km distant from Pula Train station. 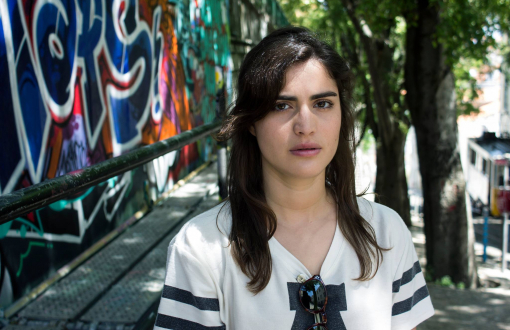 Creative producer Carolina Duarte is an entrepreneur at heart, passionate about culture, travel and street style. Carolina has a bachelor in film and a master in Marketing and Advertising. Awarding the BEST FILM FESTIVAL’S POSTER! 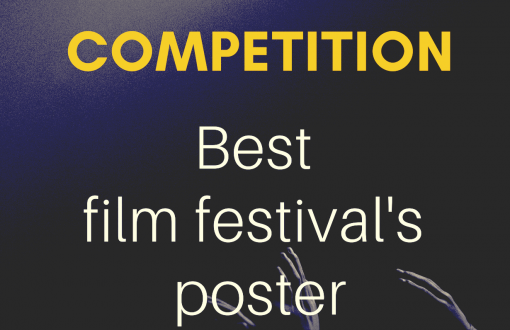 All European Film Festivals are invited to submit their best Film Festival’s poster to this creative and unique Competition!